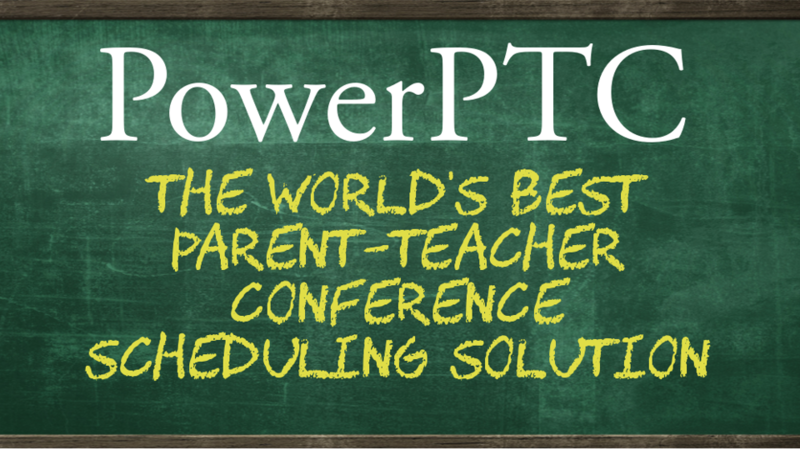 Why do parents love PowerPTC.net? 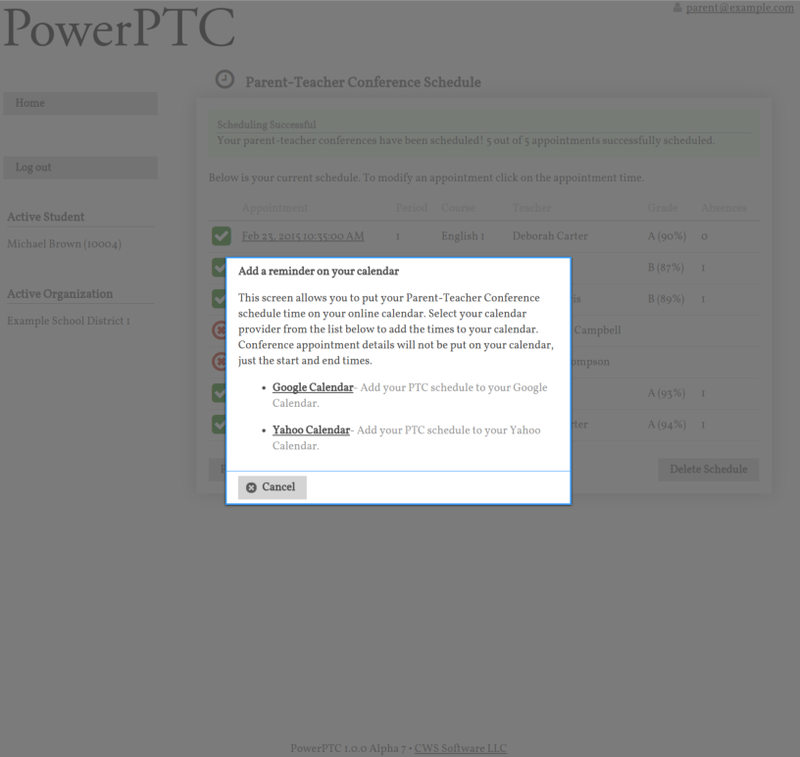 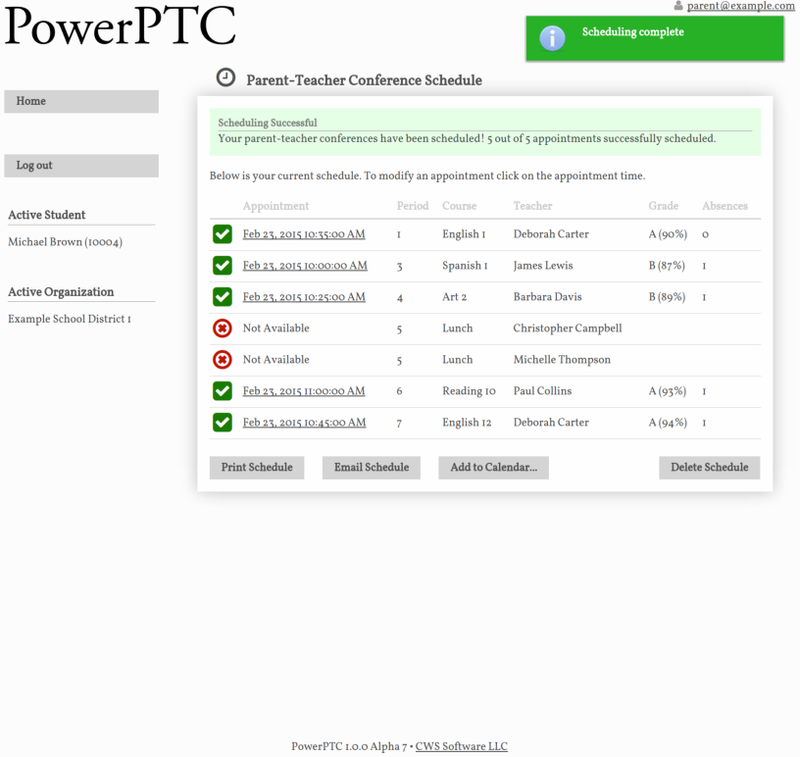 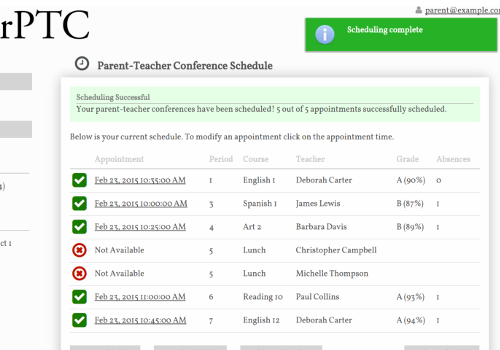 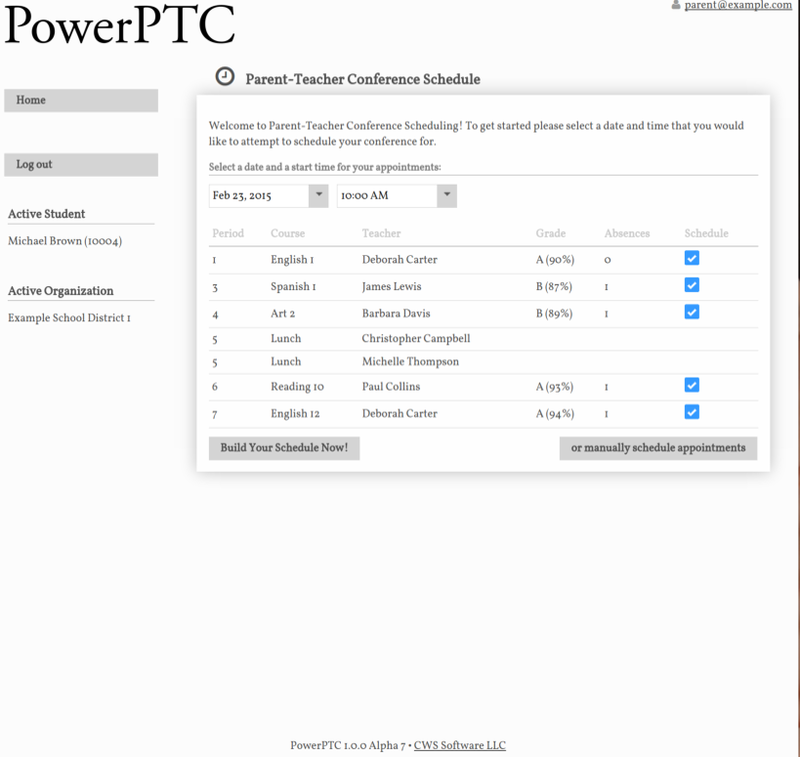 Why do Teachers, Administrators, and IT Directors love PowerPTC.net? 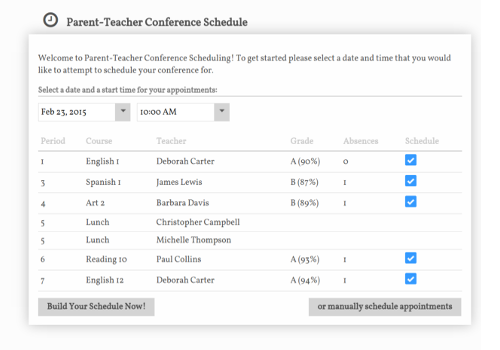 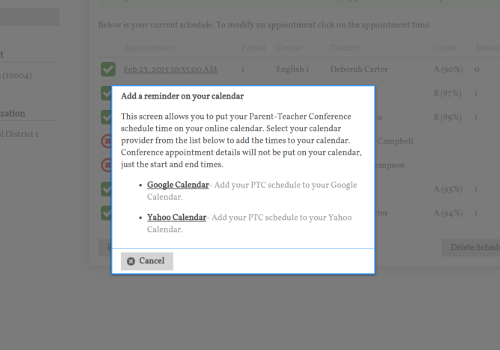 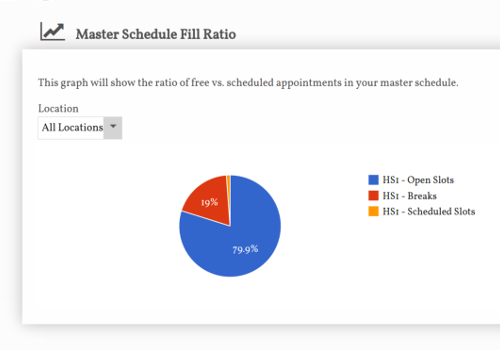 Parents select a start time and build their schedule. 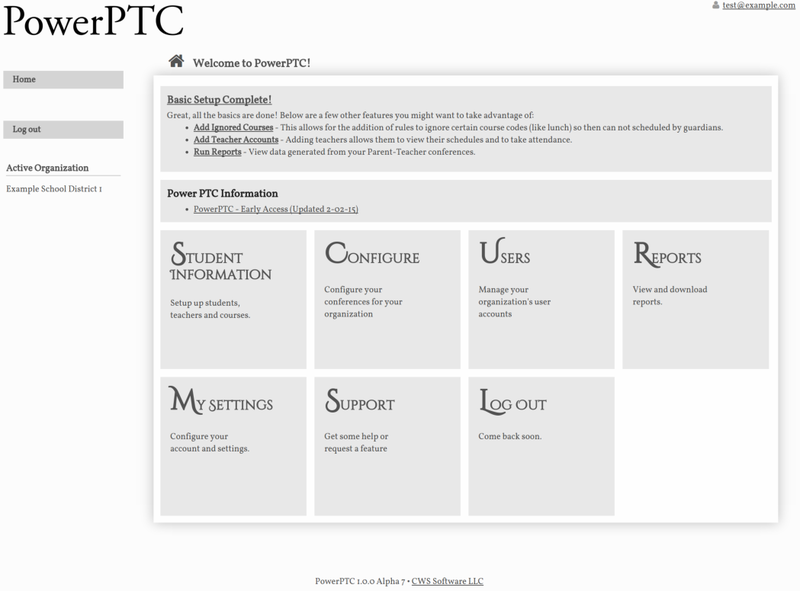 Try PowerPTC.net now! 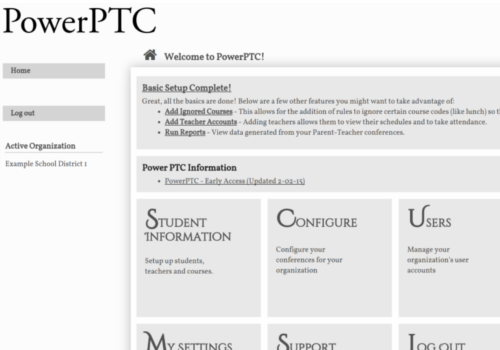 Create an account instantly and without a credit card. 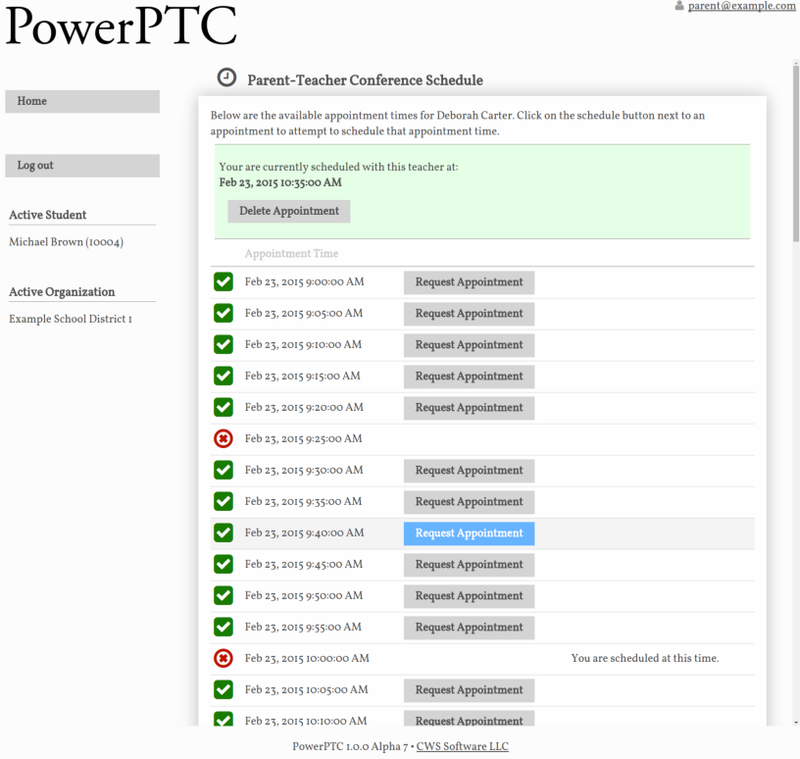 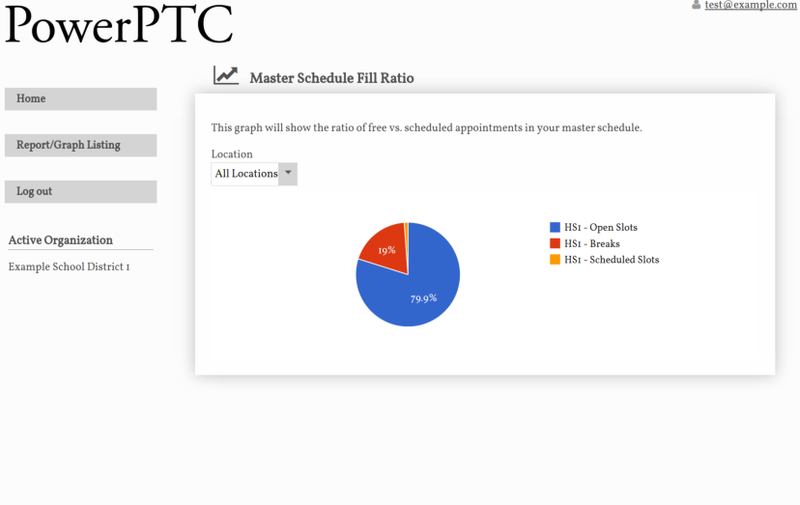 Give PowerPTC.net a test drive for 30 days for free. 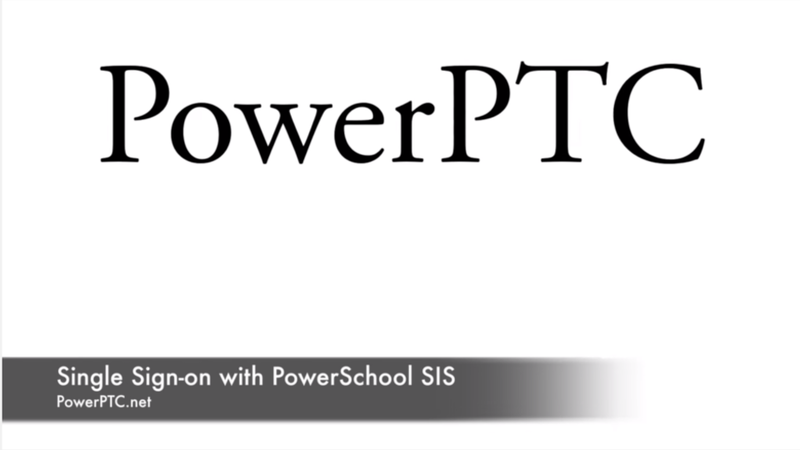 Want to learn more about PowerPTC? 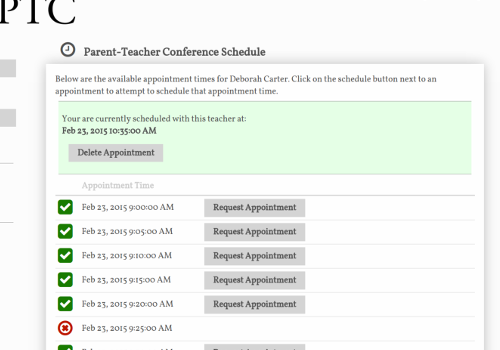 View our Administrative Documentation. 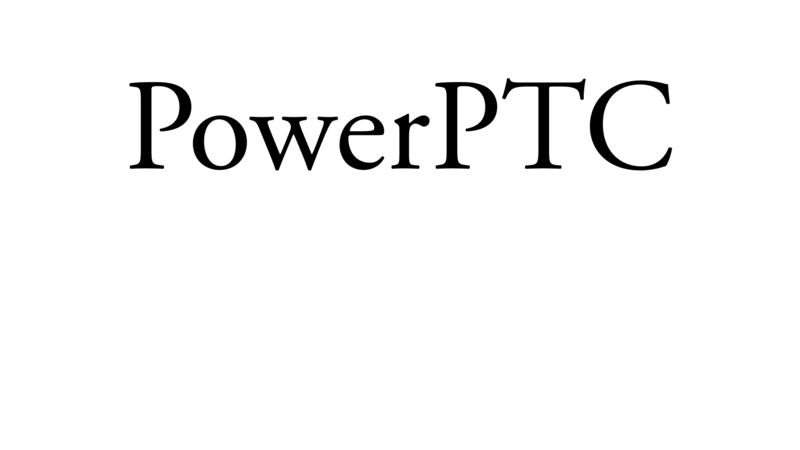 Follow us on Twitter to keep current with PowerPTC news and updates.